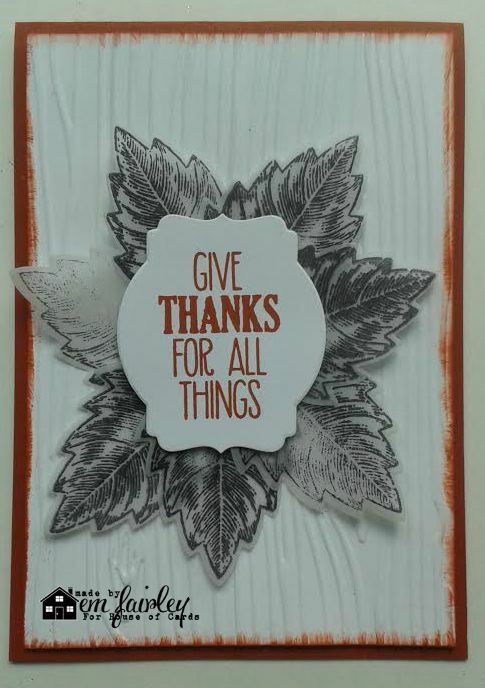 The woodgrain goes so well with your CAS Thanksgiving theme. Thanks for linking up and playing with us at AAA Cards. 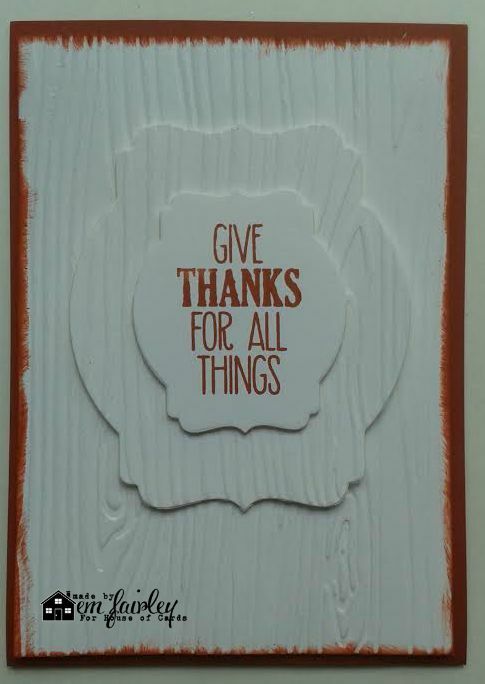 Love this card with the wood grain effect! Hello Em, Both cards are fabulous, great colours. Beautiful cards, Em. Love that woodgrain embossing. So elegant on these cards. Very beautiful EM lovin' those layers. Thank you so much for taking time to post your very creative art with us this week at Word Art Wednesday in our 203rd AG challenge! 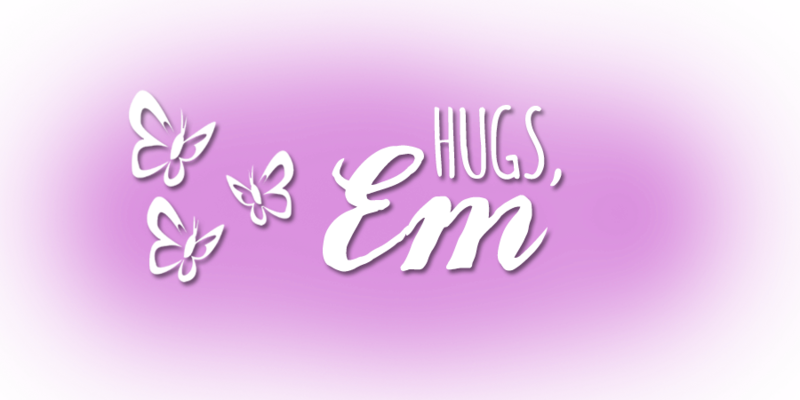 A lovely CAS card design. Thanks for joining us at 613 Avenue Create this week. Hi Em! Beautiful cards and great tutorial! Thanks for doing the tutorials for our team!